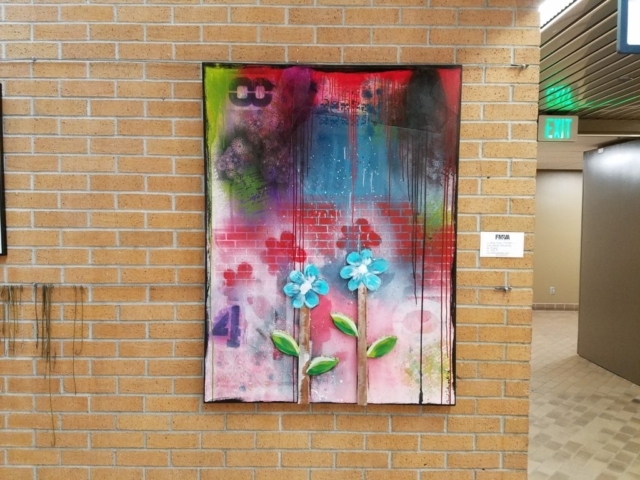 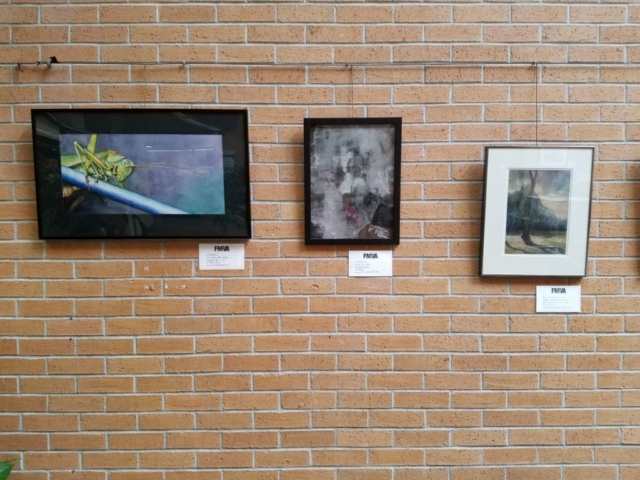 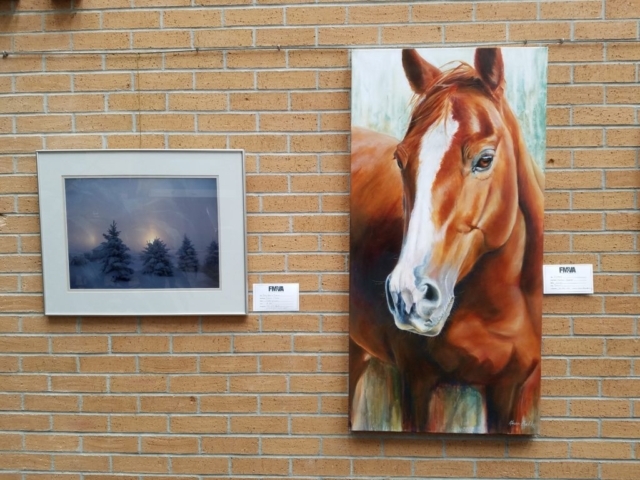 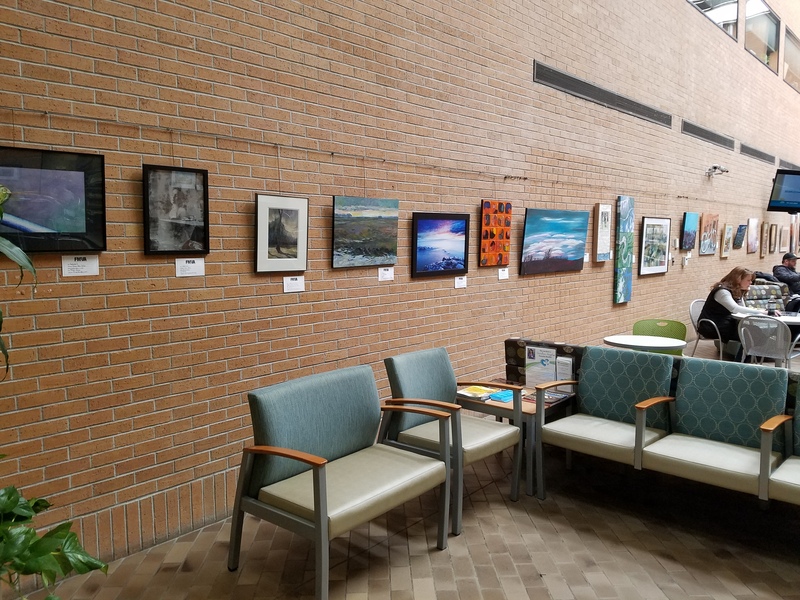 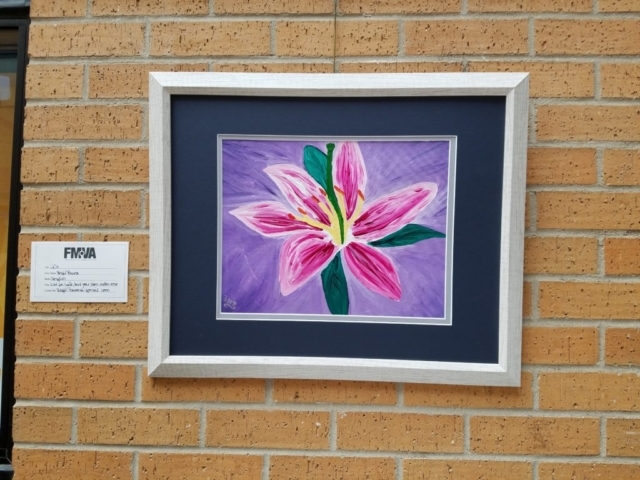 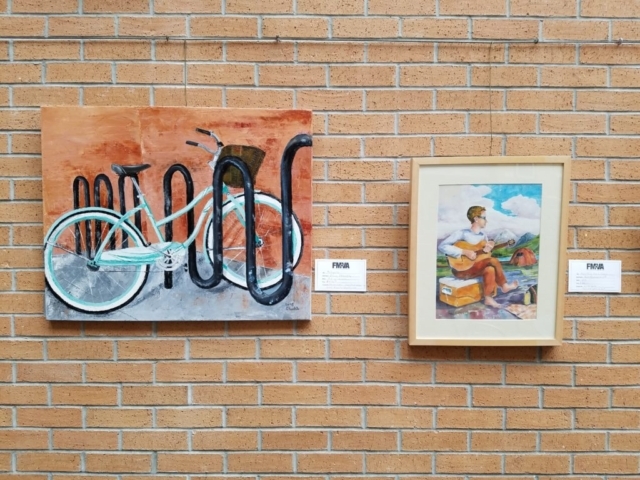 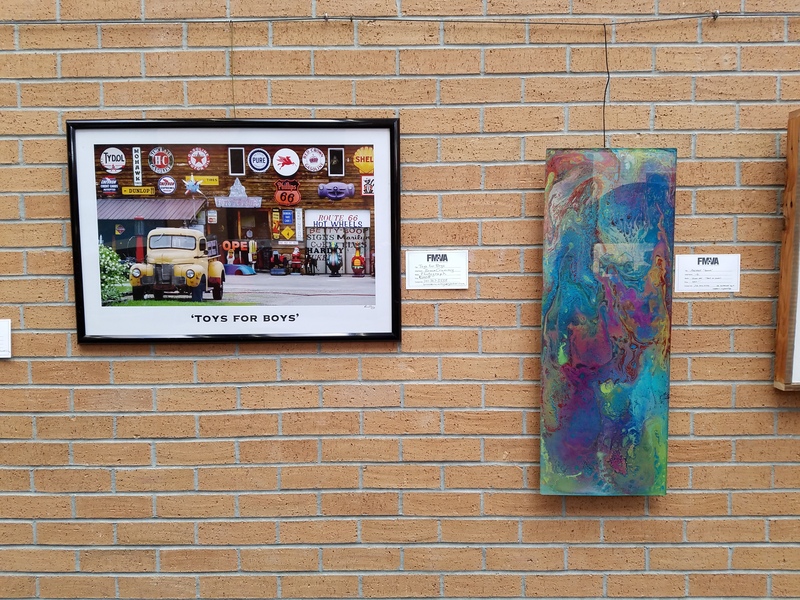 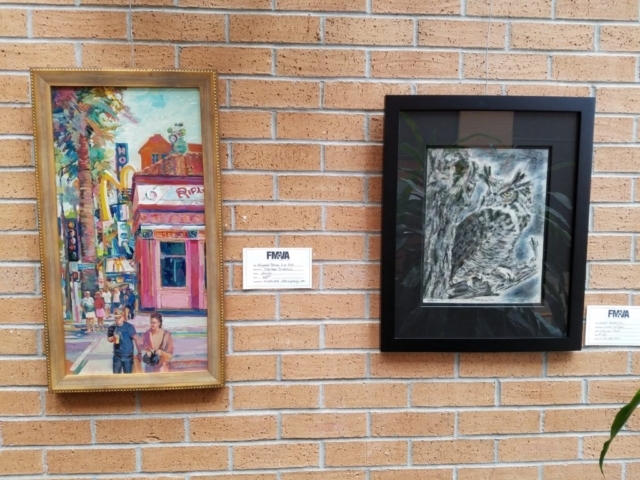 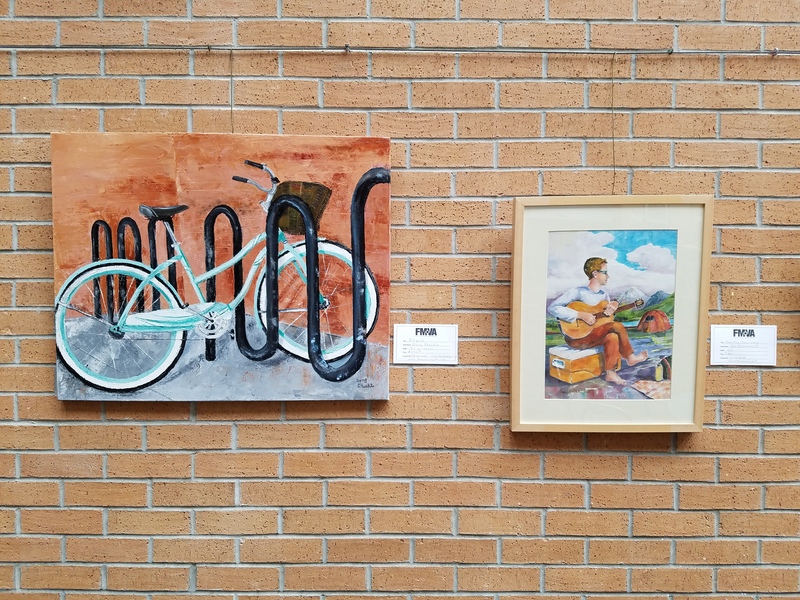 The FMVA Little Art Show is an extraordinarily “large” exhibit in the intimate “small” space of the Essentia Health Atrium. This show is an excellent opportunity for FMVA members, since there is direct contact between buyer and seller, and no commission is collected. 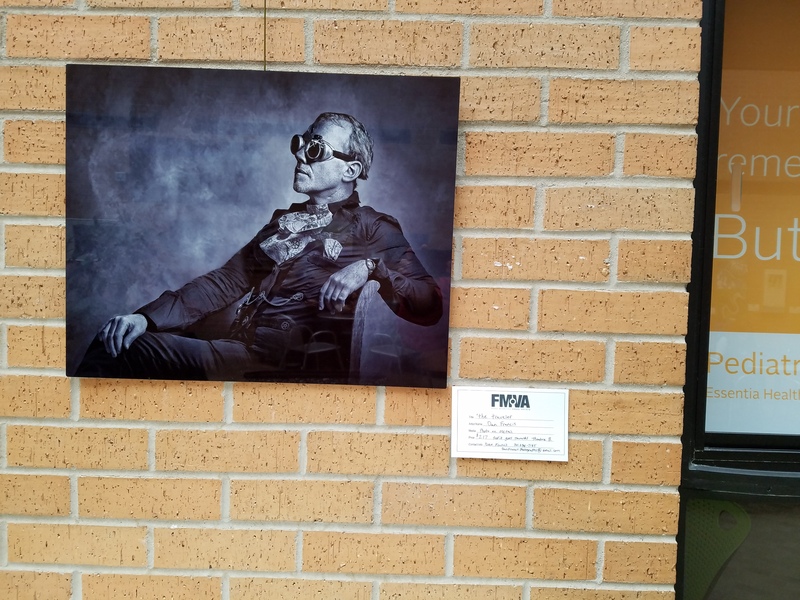 Requirements: current FMVA member and one work of art can be submitted.